For three rewarding decades, Antoine Preziuso and his family have introduced a variety of unique timepieces to the watchmaking world. Living up to their Italian name “Preziuso,” which means “precious,” creations by Antoine Preziuso enhance the experience of keeping time with its combination of Latin design and Swiss artistry. His daughter, Laura Preziuso, has created her own line of high-class jewelry reflecting her own style and creativity. 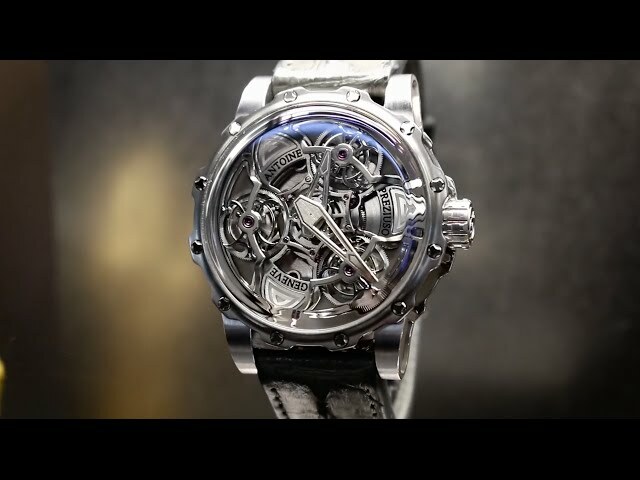 Spend 20 seconds with three tourbillon timepieces in this special iW presentation.